We are delighted to announce we have teamed up with 1642 Field Sports! 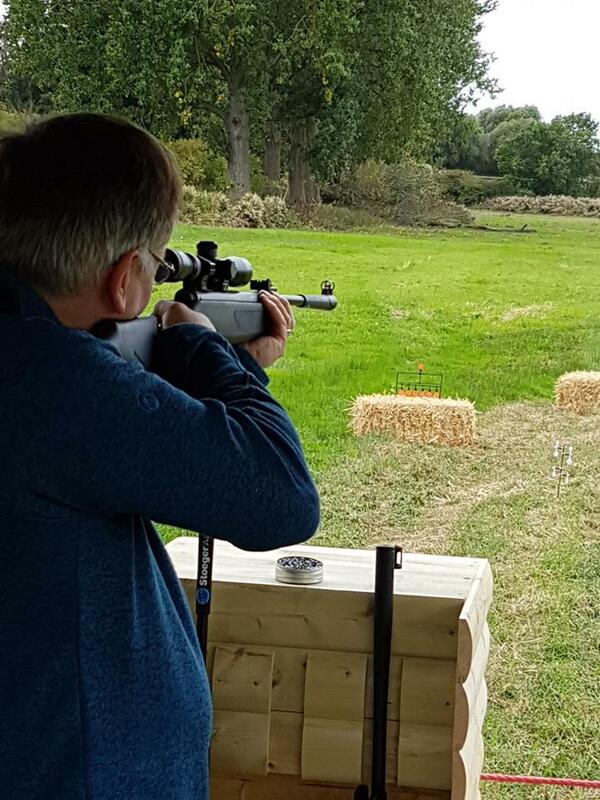 Come and blow off the festive cobwebs with a try your hand at Archery, Crossbow, Air Rifle and Air Pistol Shooting between 27th – 31st December 2018 10:00 to 15:00. Their £5 winter taster sessions allow you to experience at least five minutes of each of the four activities with the help of qualified instructors and all equipment included. All ages are welcome and their friendly team will make sure your trip to the countryside is both fun and memorable. Shelter is provided whilst you participate but please note we are an outdoor, field based, activity so wrap up warm and wear suitable footwear. 1642 Field Sports can be found in the paddock behind the Mill Pond at the Farm. Additional admission fee for full access to the farms visitor facilities are not included, details including our opening times and prices of which can be found on our website. There is no need to pre book for the taster sessions – tickets can be purchased on the day.